All HD Quality retweet and the cheapest ever! 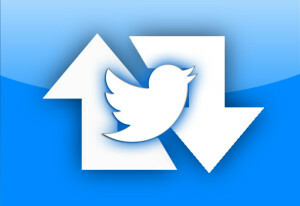 We will give you 500 Real Twitter Retweet Just give us the links to your tweets. 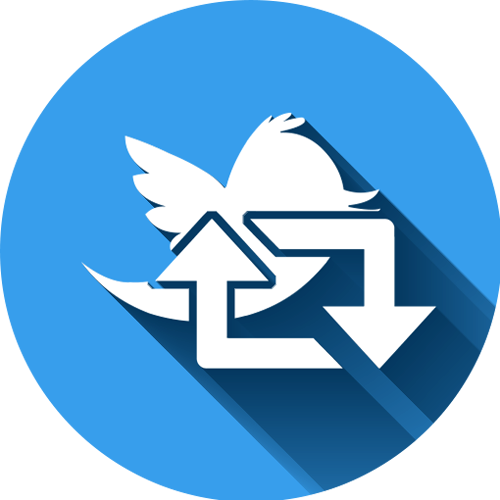 Fast 500+ Twitter Retweets Fast delivery, within 24 hours All HD Quality retweet and the cheapest ever!